Take a moment to get in the zone for this sports logo quiz. Many of the most iconic logos in the world belong to America's professional sports teams. Sure, a lot of these famous emblems are easily recognizable, even to casual sports fans - but just how well do you know the meaning and team history behind these sports logos? Test your pro trivia knowledge of major league logos, mascots, and team names. 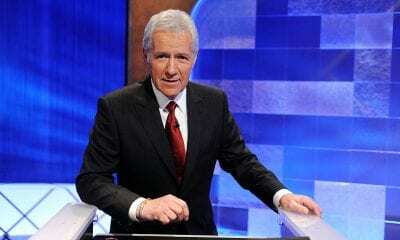 No matter how well you fare, you can bet that by the end of this quiz, you’ll be able to drop some serious sports knowledge on your friends. 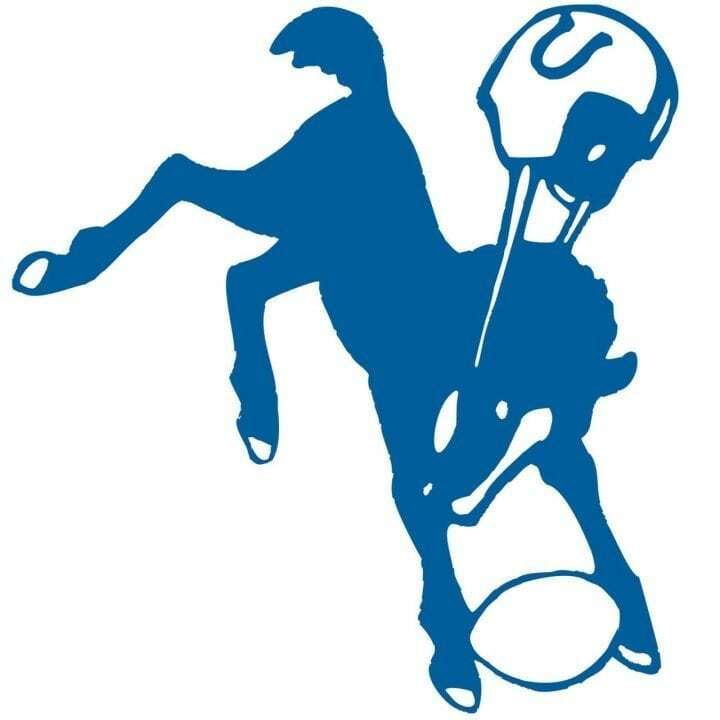 Before Baltimore had the Ravens, they had the Colts. What was the inspiration behind this original B'more team name? 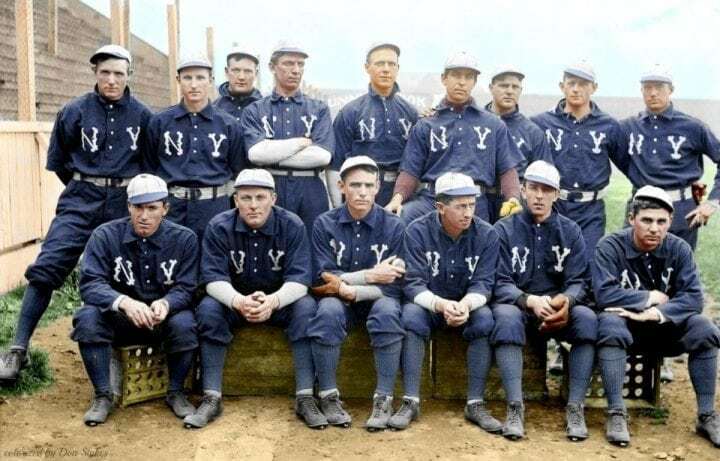 Before the New York Yankees adopted their iconic name and overlapping "NY" logo, an earlier, lesser-known logo separated the "N" from the "Y" on another uniform. That earlier logo represented which New York team? 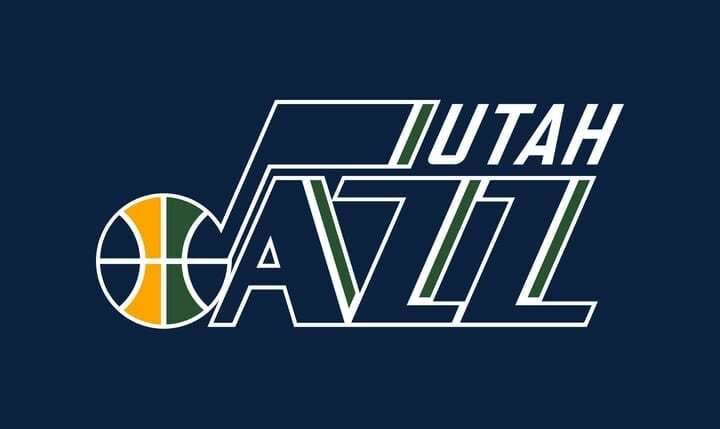 Nearly the entirety of this NBA team’s history has been based out of Salt Lake City, Utah. Yet, this almost-unchanged logo has roots that trace back to which city? This NFL team now goes by the Arizona Cardinals. Where were the Cards when they first adopted this logo? The 35 Greatest College Sports Traditions: Does Your School Have Spirit?